Get playtime rolling with Hartz Midnight Crazies. 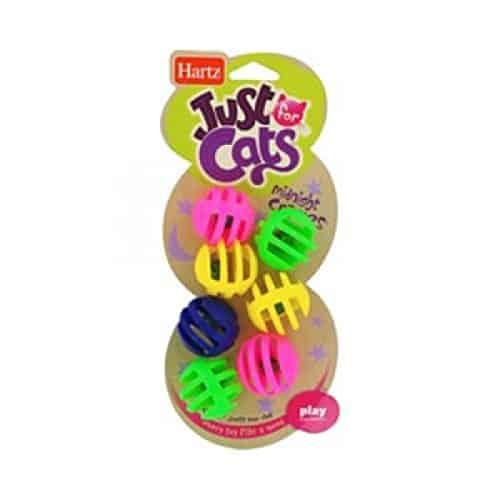 Offering your kitty companion hours of entertainment, each lightweight, colorful ball is sized just right for cats and is purrfect for carrying, tossing and batting. Your cat’s day will become more exciting and exercise-filled when these roly-polies are let loose. 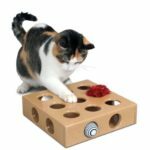 Each boasts a textured surface for erratic rolling to entice chase, and contain a jingling bell to keep your cat engaged during solo or interactive play. 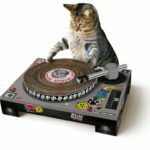 Great for multi-cat households.